On Tuesday night, Maine House Democrats won their second special election in as many months, sending two new Democratic voices to Augusta from House districts 124 (Rep. Joe Perry) and 52 (Rep. Sean Paulhus). Sample artwork from social pressure direct mail employed in House districts 124 and 52. 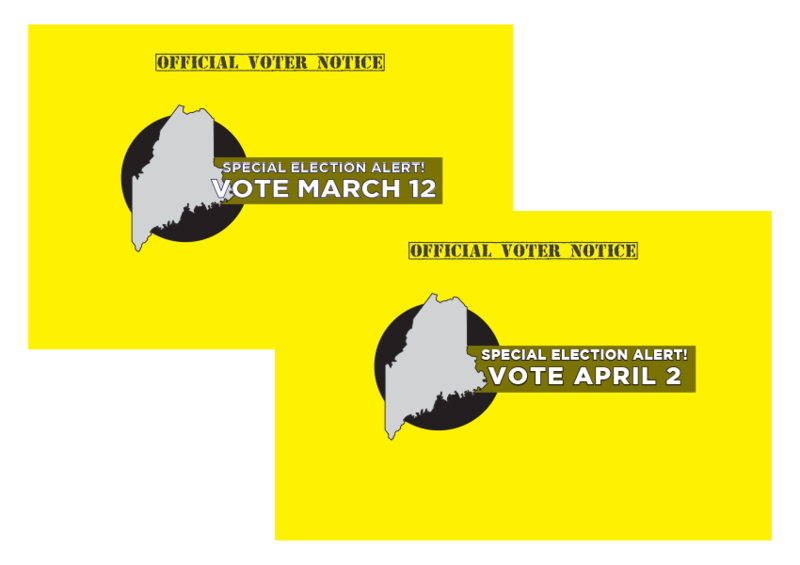 As part of our continued partnership with the Maine House Caucus Independent Expenditure, Convergence assisted in both of these special election victories, employing digital advertising and social-pressure-driven direct mail to help boost Democratic turnout and widen the Democrats’ margin of victory. Congratulations to Reps. Perry and Paulhus!